Watford Borough Council’s museum is inviting families to share their ideas and views on how it can be improved to provide an even better experience. The museum is in the early stage of a Heritage Lottery Fund (HLF) funded ‘Making Connections’ project. Just over £175,000 in development funding was received, allowing the museum to apply for the full grant at the end of this year. The subsequent funding will enable the museum to undergo an amazing and much-needed transformation. The free event is a part of the consultation to be held at the museum on Saturday 26 May from 11am to 2pm. Families are invited and with the help of Lego, are asked to creatively share their ideas on how the museum can be better designed to provide an even better interaction with visitors. There will also be the opportunity to meet museum staff, architects and display designers. 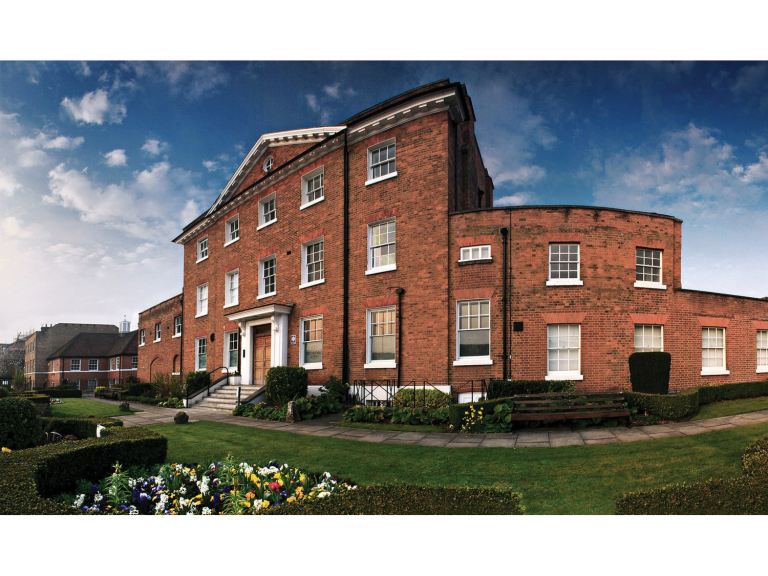 For more information on the event or the ‘Making Connections’ project, visit watformuseum.org.uk and register your interest for the event on the Facebook page /watfordmuseum.